We will give you professional logo design services with 2 concepts with multiple revisions, You will choose any "one" from 2 concepts. 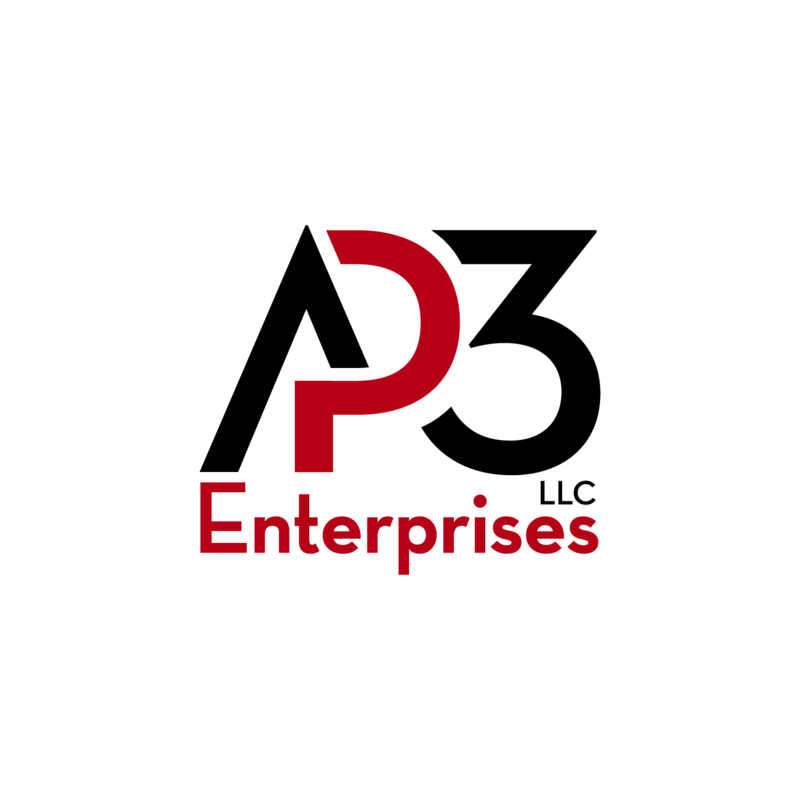 We are best in logo design services and we did numbers of logos. Whoever you are or whatever is your demand just order a logo. I will create an awesome logo design for your company, business blog, website, etc. Took a few rounds but we finally got the logo I wanted. Thanks. Second timing working together. Easy to work with and a nice product. Thank you and looking forward to working with you again. 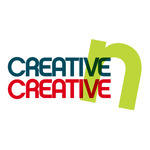 Creative n Creative is an IT company providing modified Software development and web based solutions to the large variety of clients across the World. Websites Mechanic has been functioning...Read moreCreative n Creative is an IT company providing modified Software development and web based solutions to the large variety of clients across the World. Websites Mechanic has been functioning in online systems production since 2010. We have created too many online systems for our local and international clients. We have skilled in making highly secured and highly developed systems with comprehensive business logic trading with outsized amounts of data and transactions. We are always confident to satisfy our clients with modern, reliable online systems to ease your business. Websites Mechanic has a large group of resources and the required business and technical expertise to develop websites of any complexity. We provide complete front-end and back-end development based on the latest technologies and industry trends.